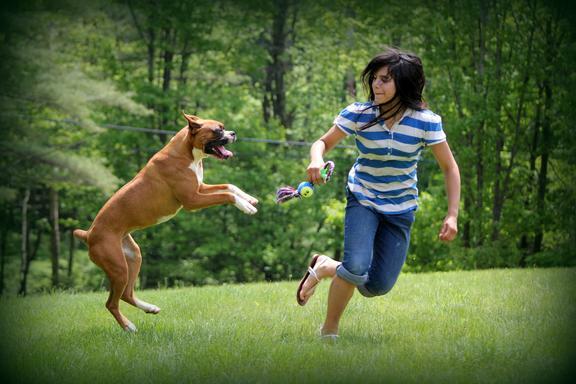 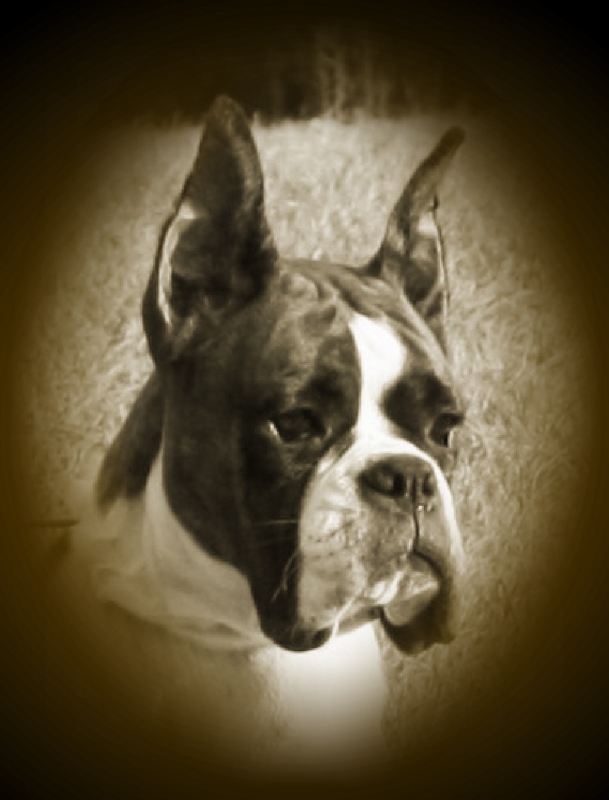 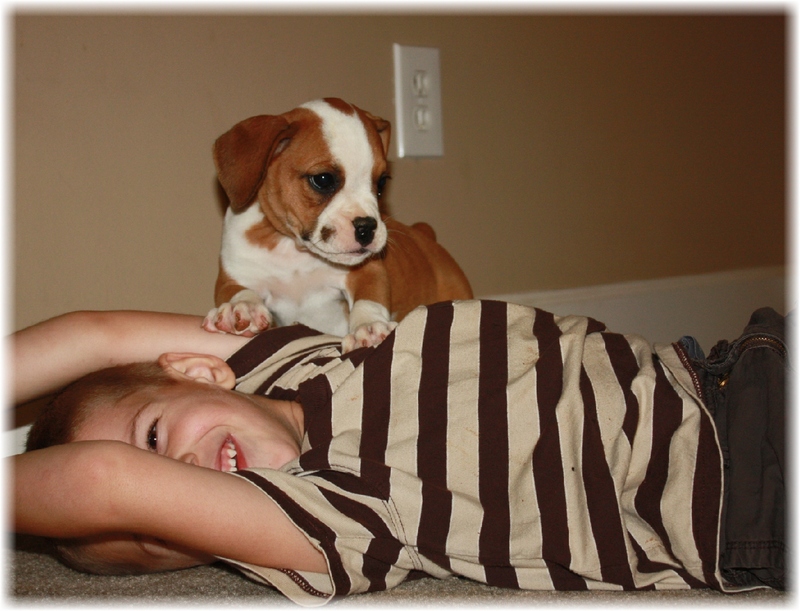 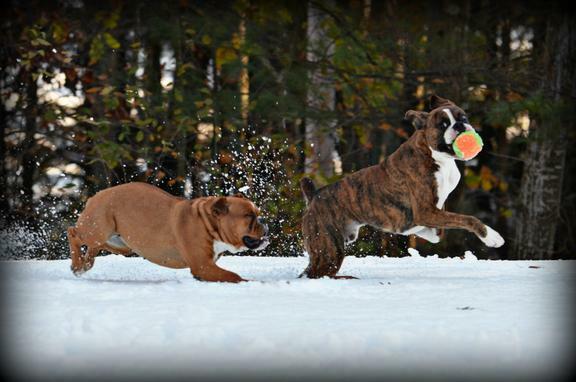 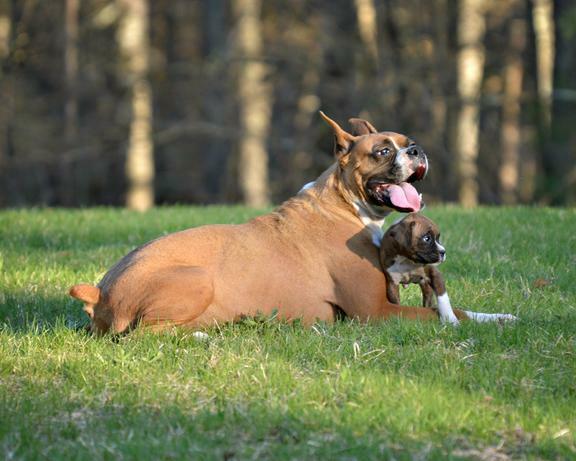 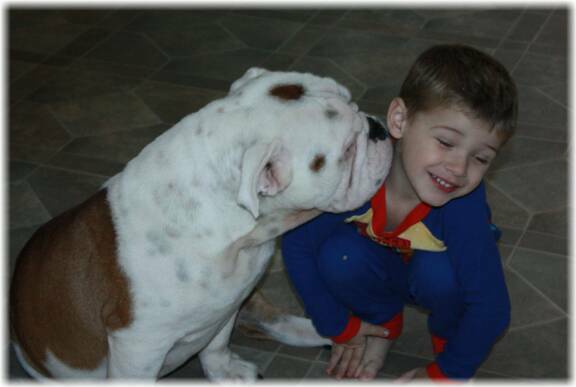 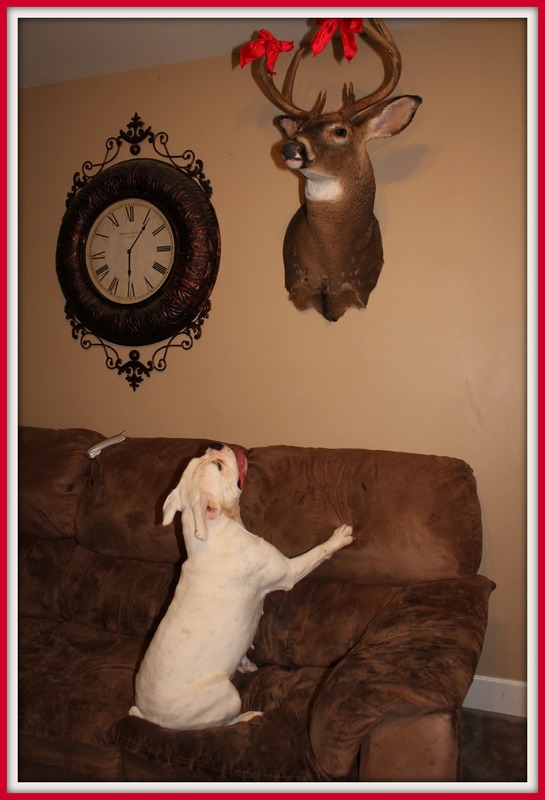 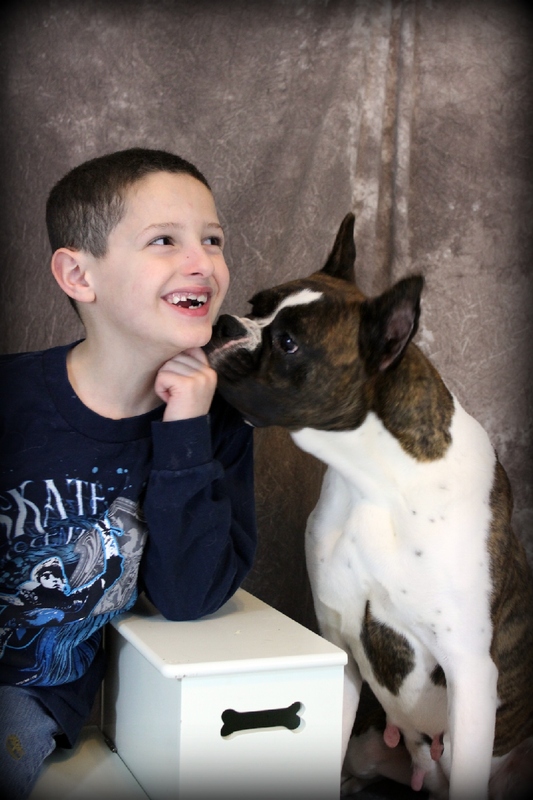 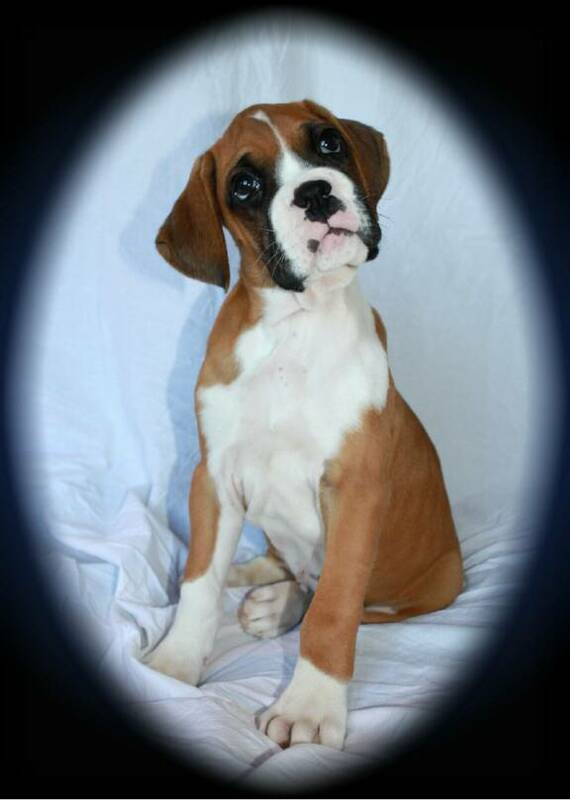 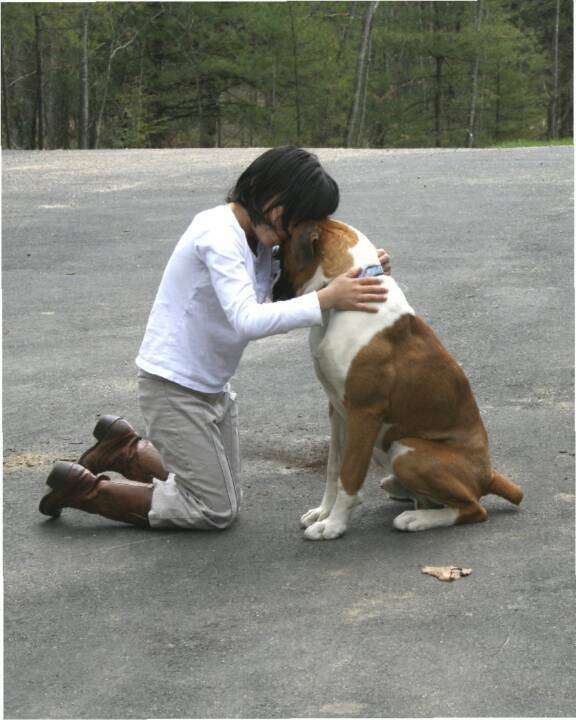 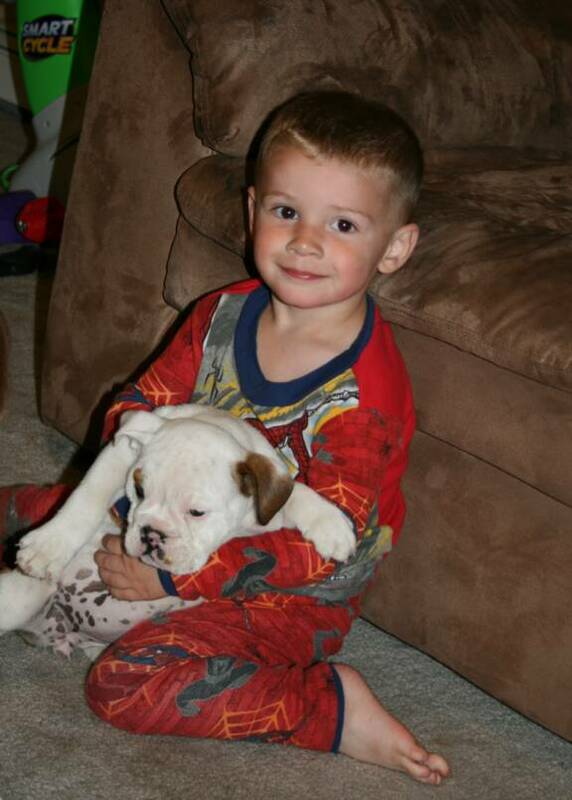 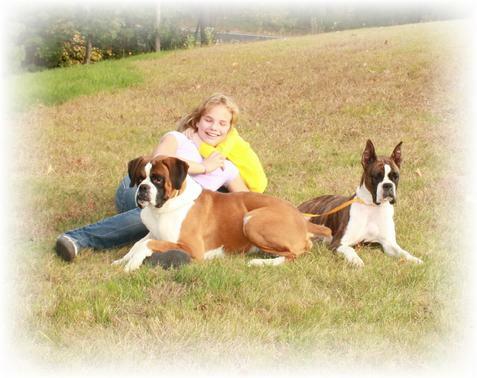 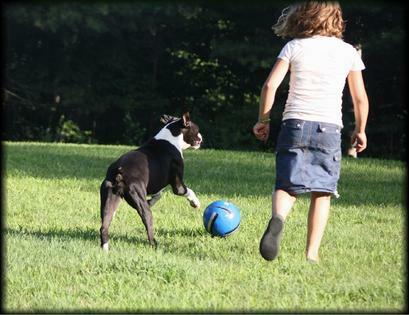 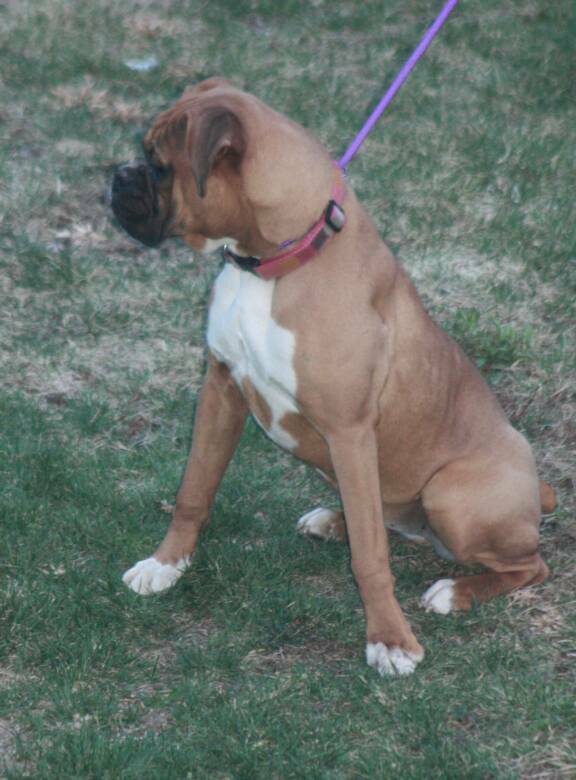 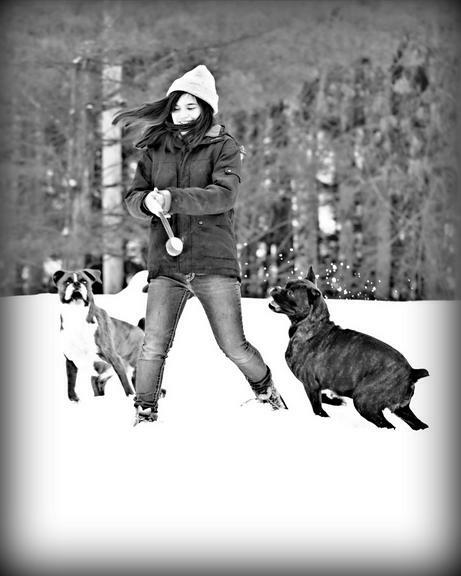 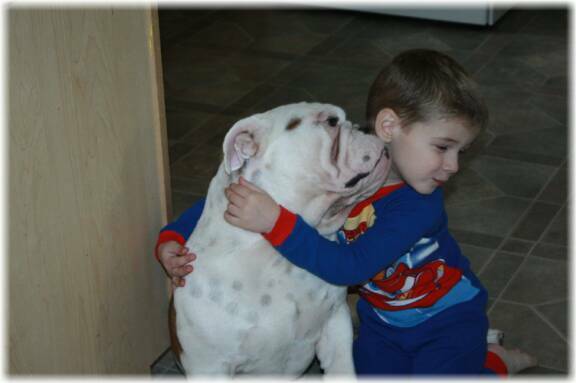 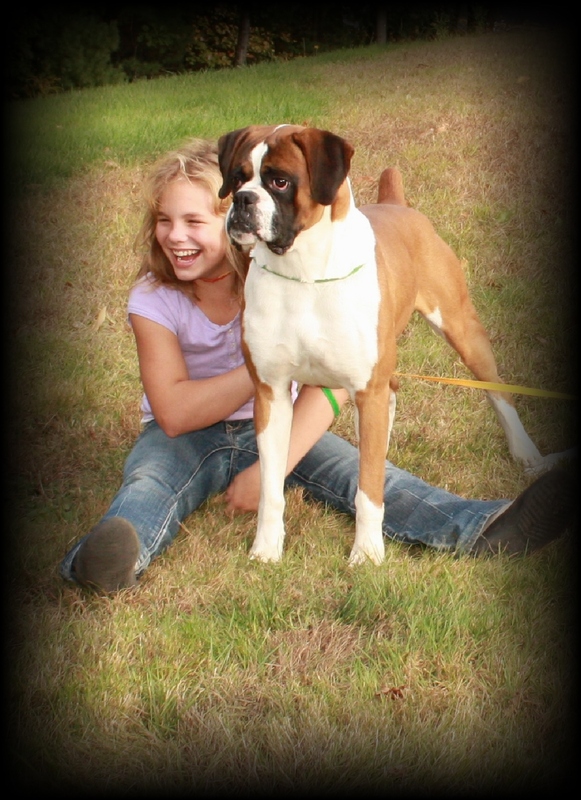 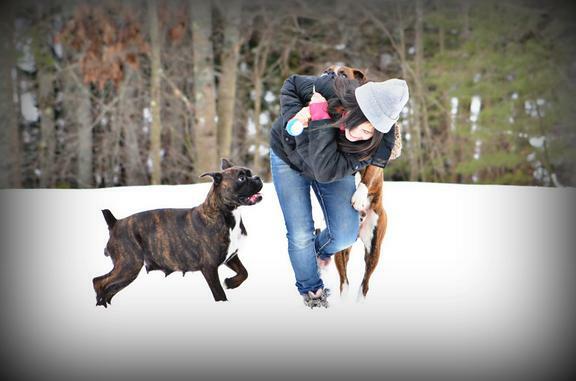 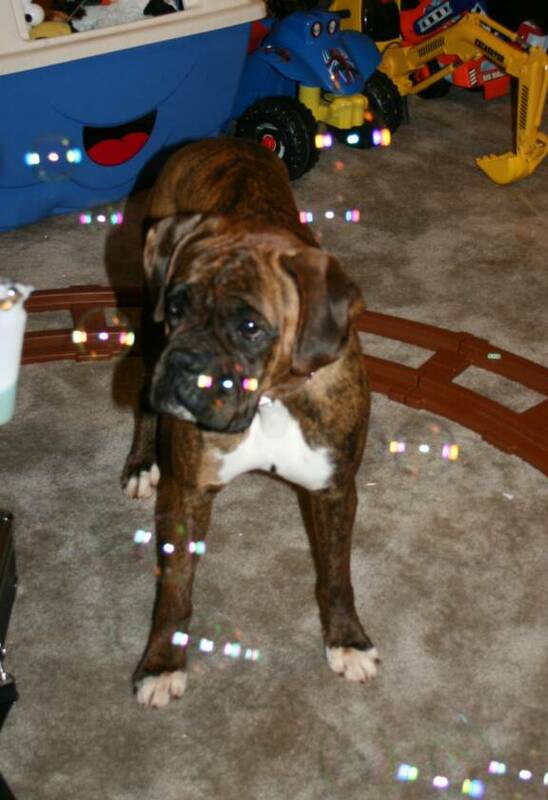 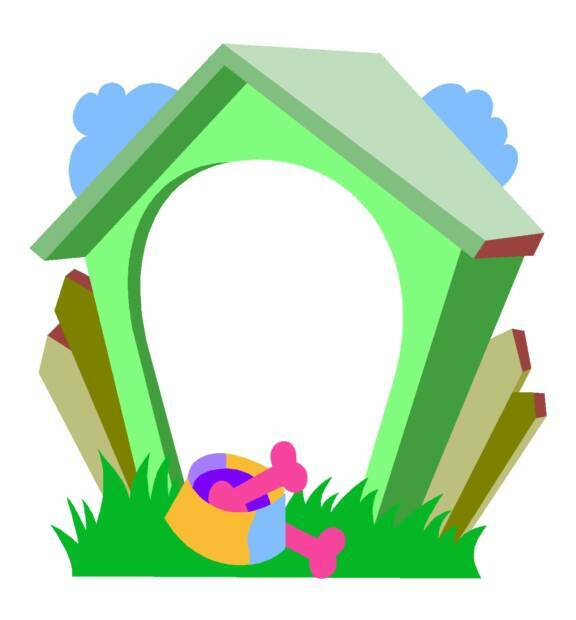 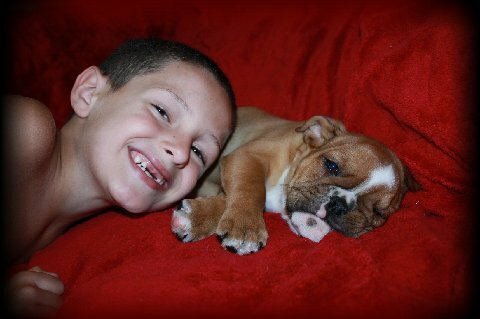 We are a family kennel that specializes in Boxers, English Bulldogs, and Valley Bulldogs. 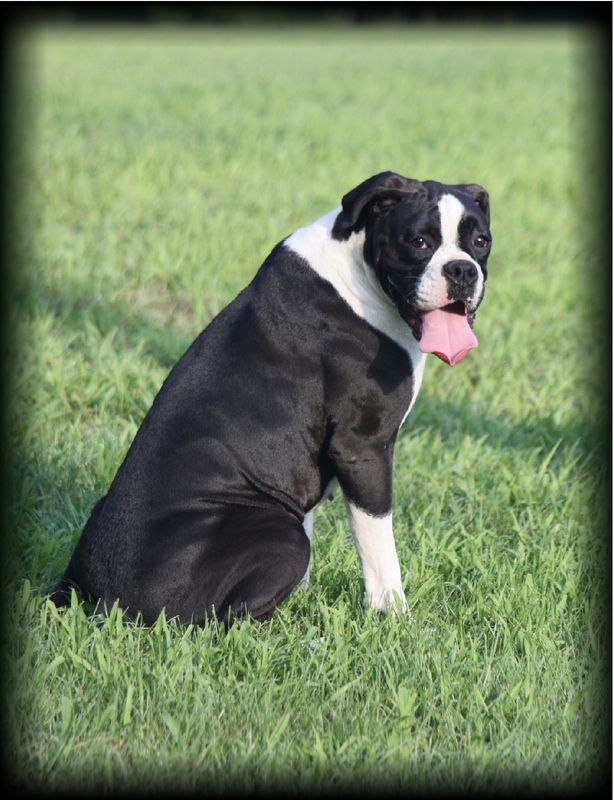 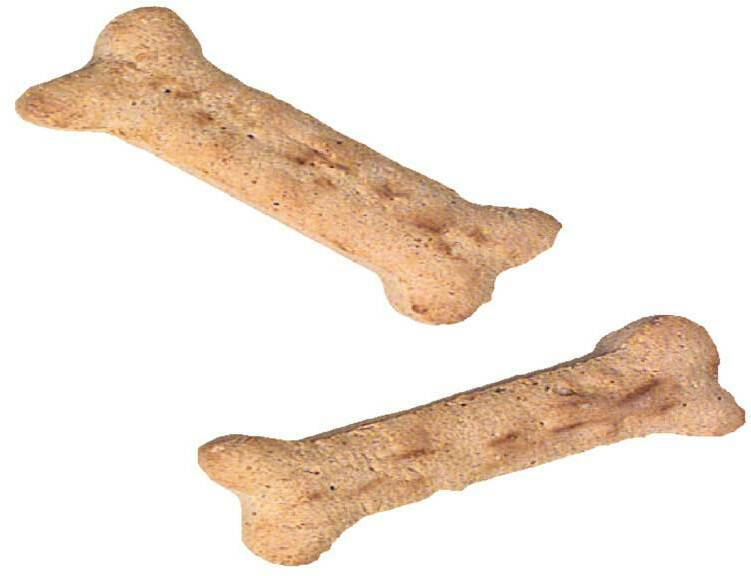 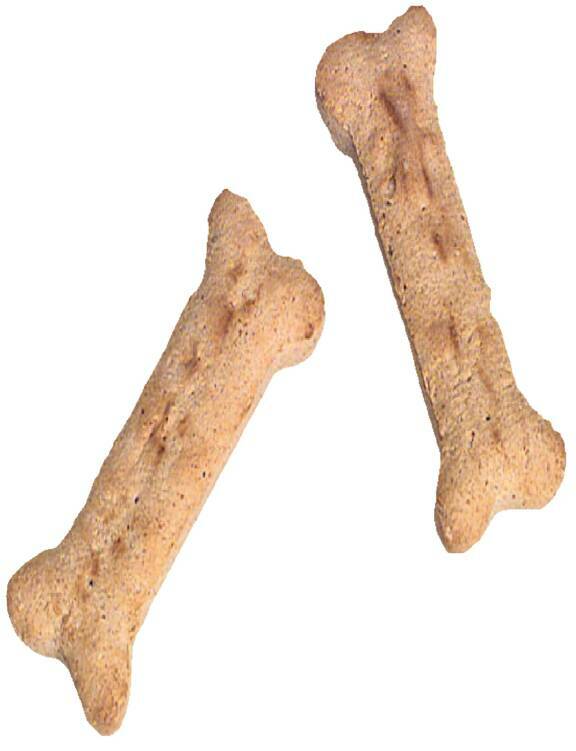 We strive for the best dogs that we can produce in temperament, health and conformation. 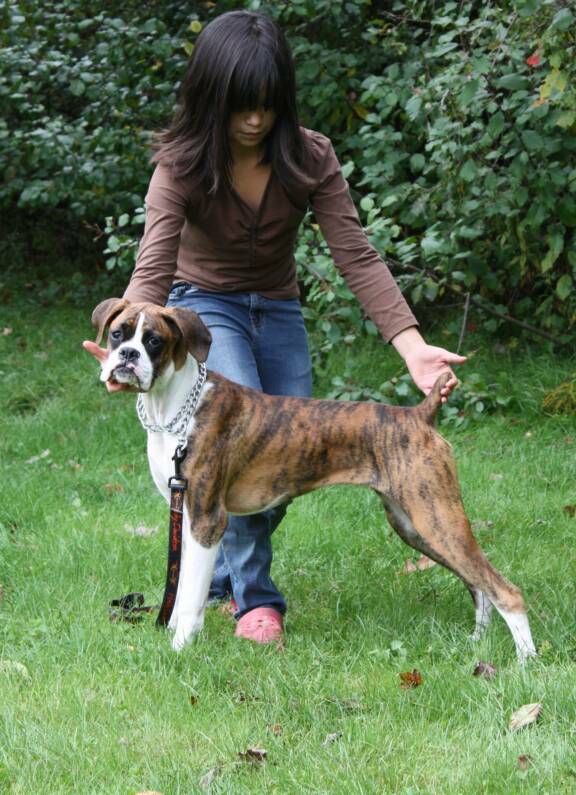 We only use exquisite stock in our breeding program. 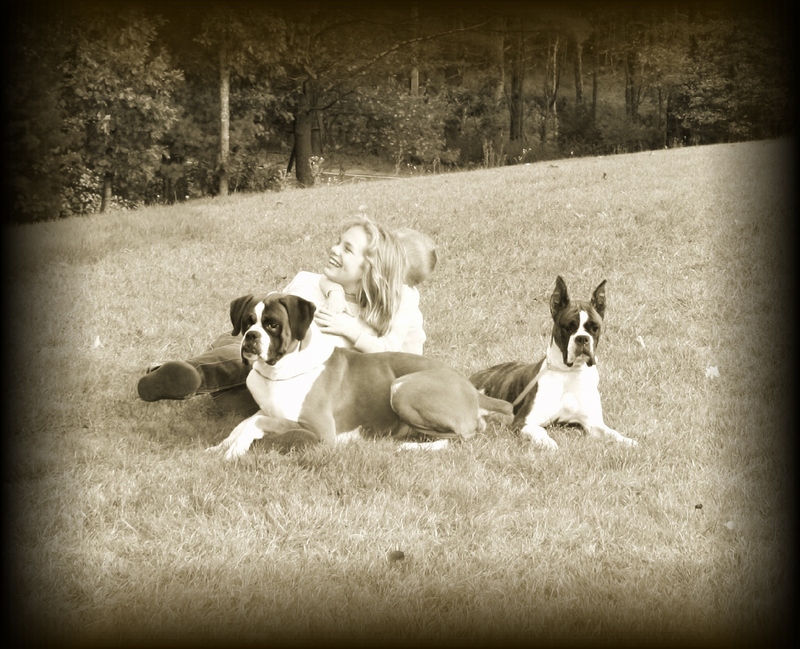 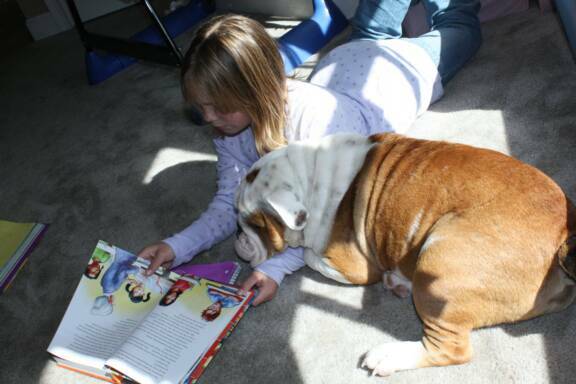 Our dogs are family pets, and they are loved and cherished. 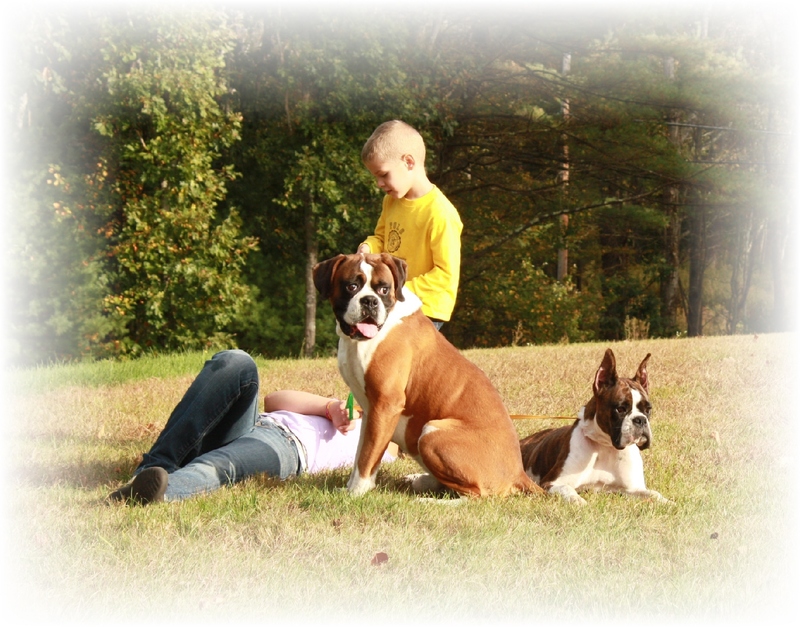 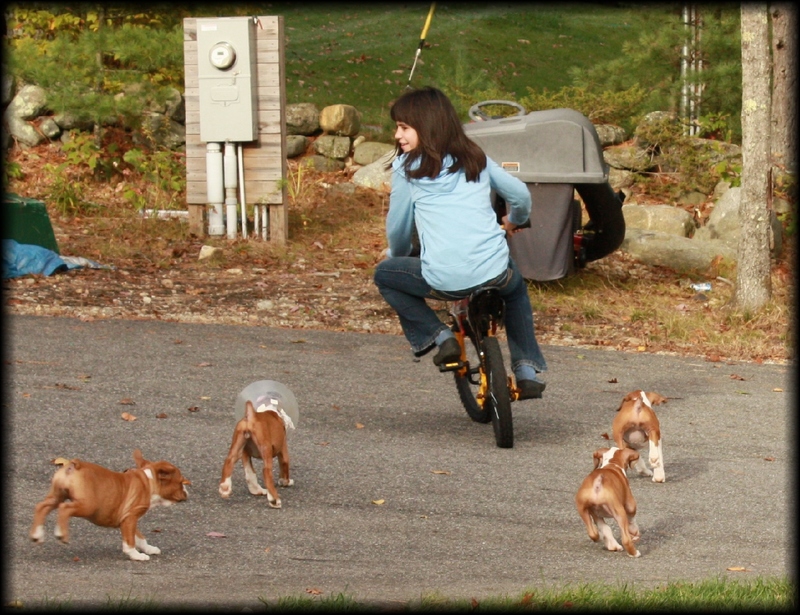 Our puppies are raised in the house and under foot with 4 small children.